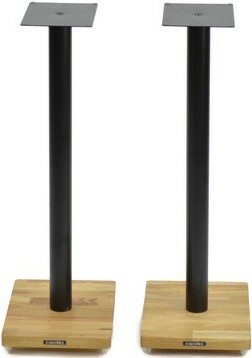 Cyclone 7 (715mm) sits above the Cyclone 5 (515mm) and Cyclone 6 (615mm) in the series, available in choice of 2 finishes and supports speakers up to 15Kg. 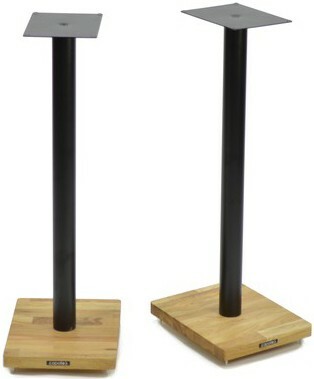 Apollo Cyclone 7 Speaker Stands is the flagship stand in the all-new Cyclone series standing tall at 715mm. 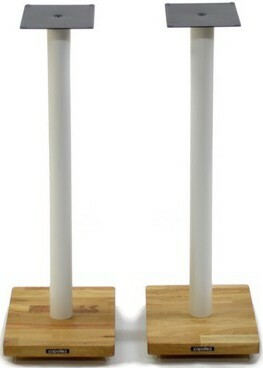 The stand features a natural solid oak base panel which helps minimise mechanical resonance and has a 50.8mm centrally located tube that can be mass loaded to help tune the supported speakers.